NCHE MissionThe National Council for History Education promotes historical literacy by encouraging and creating opportunities for teachers and students to benefit from more history, better taught. - History Imparts Essential Habits of Mind. 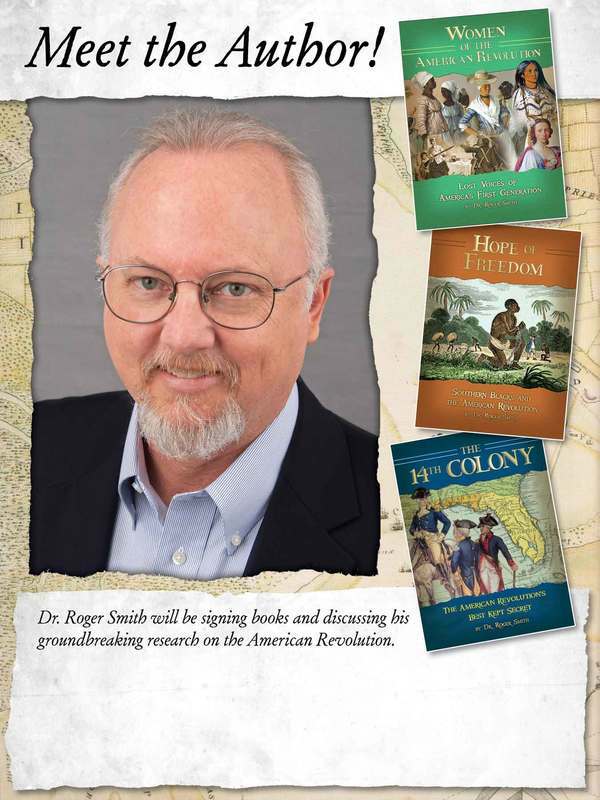 Colonial Research Associates, Inc., is a company dedicated to bringing history to life. We believe that too many exciting historical discoveries and revisions are held at bay from the general public through boring writing styles and the intentional over-usage of pretentious words. As historian Bob Weible stated so clearly, “Face it. For as long as archivists tend only to their archives, for as long as curators preoccupy themselves with their collections, for as long as scholars write only for their peers, and for as long local historians fail to address the larger context in which their history unfolds, the history community will never realize its untapped potential for making a real difference in people’s lives.” Our goal is to breathe life back into learning about history and make it fun without insulting our audiences by “dumbing it down” or withholding valuable new information. Whether it is through our publications, speaking engagements, school visits, or professional research for television programs, documentary appearances, and individual family histories, our mission is to take information that has been gathered at the highest level of academic research and offer it to anyone who has an interest. Women’s political, social and economic status has undergone several transformations in American history. This seminar will explore readings and documents in three of those stages: Women of Reform and Revolution, Women in the Progressive Era and Voting Booths and Is Suffrage Enough – the Lasting Impact.